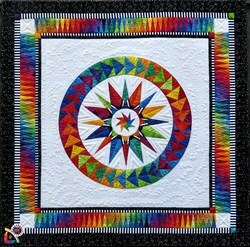 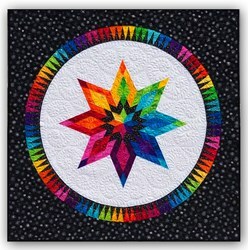 Midnight Stars Paper Foundation Quilt Kit - 5***** has not been rated yet. 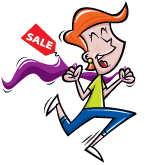 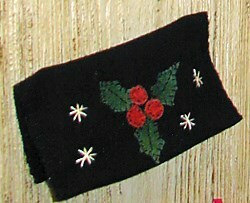 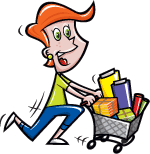 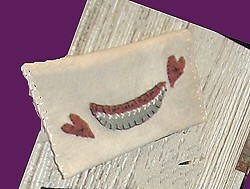 With this item you will earn a minimum of 567.87 Points in Homespun Rewards! 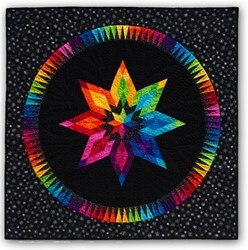 This design is an all time customer favorite. 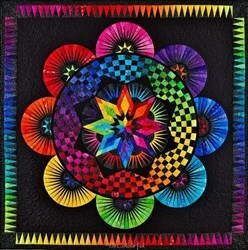 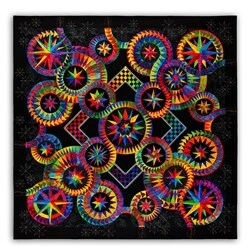 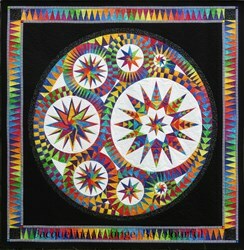 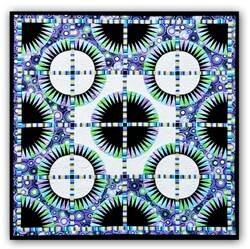 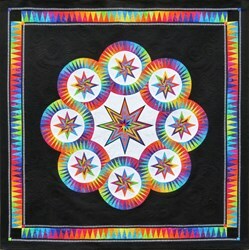 With the stars centering the medallion, and the flying geese all in a circle, this quilt will mesmerize all who see it. 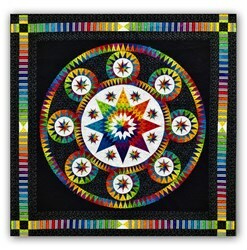 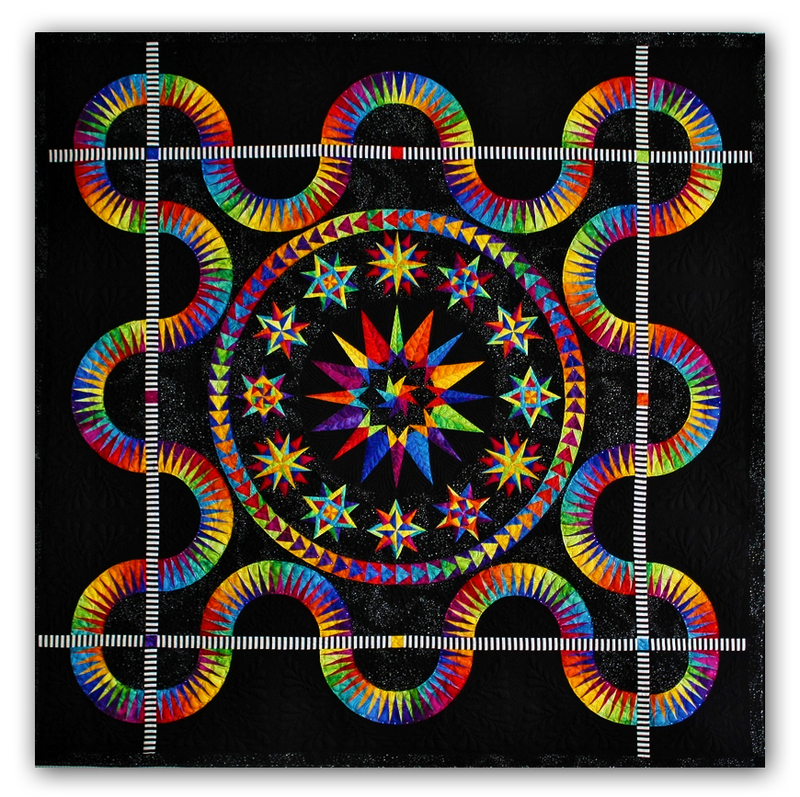 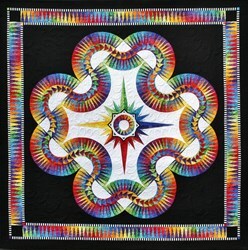 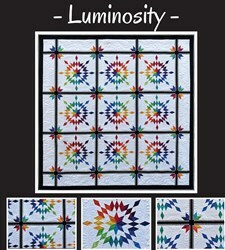 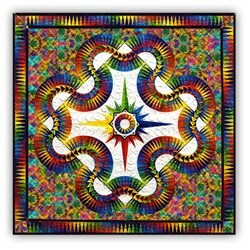 The quilt measures 64" square, and features the Anthology BeColorful Batiks. 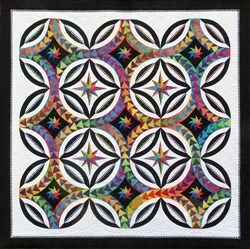 The kit includes all of the fabric required to complete the quilt as shown, including binding, pattern, and all foundation papers needed for completion.